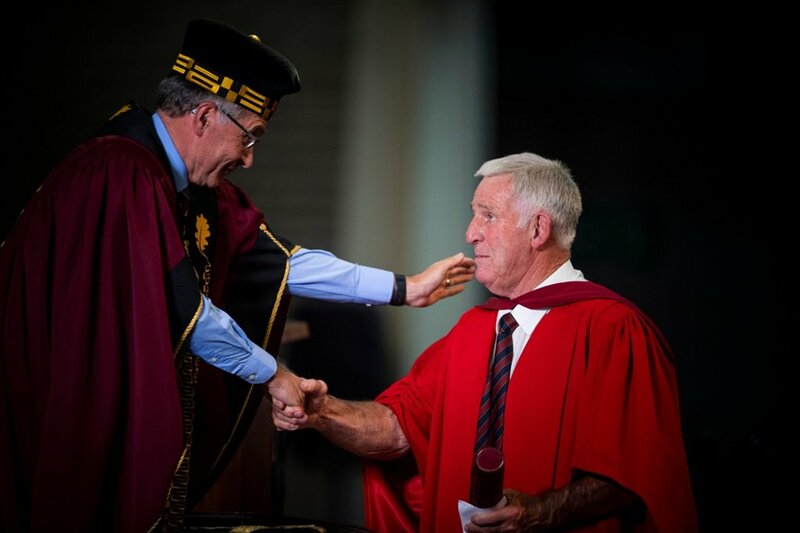 Legend and well-known former Springbok rugby player, foremost winemaker and industry leader, Jan ‘Boland’ Coetzee was one of the recipients to be awarded an honorary doctorate from Stellenbosch University on Tuesday night. The University awarded 3 128 degrees and diplomas at its April graduation ceremonies, including 953 master’s degrees and 158 doctoral degrees. 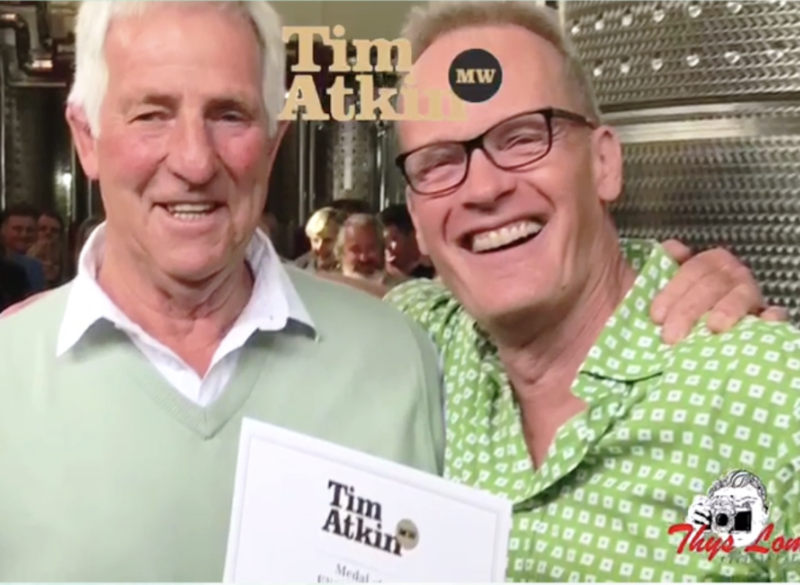 Coetzee is honoured, amongst others, for his pursuit of excellence in the development of technology and management in the South African wine industry, and in the crafting of fine South African wines; and for his engaged citizenship to improve the working and living conditions of farm workers.